← How to Play MKV on Mac (macOS Sierra) with an easy way? Best of all, this software allows you to convert 3D MKV to 3D videos with different 3D effect including Top-bottom, Side-by-Side and Anaglyph, which can be played on most VR headsets, 3D TVs, 3D players like Oculus Rift, Gear VR, HTC Vive, Google Cardboard, Google DayDream, Homido VR, VR One, etc. What’s more, it can also convert 3D MTS to any video formats like MP4, MOV, AVI etc. 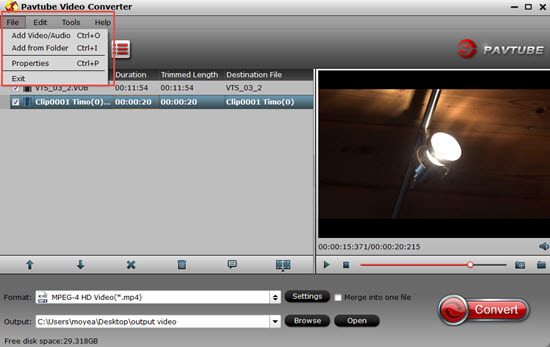 If you are a Mac user, you can also turn to the Pavtube Video Converter for Mac. Below is a simple guide. Launch the 3D video converter for Oculus Rift, and click “Add file” button to import your source 3D MTS materials. You can add multiple files one by one for conversion. Now go to “Format” and open the format panel. As we mentioned above, Oculus Rift (DK2/CV1) supports MKV, MP4, AVI, WMV formats, so you can directly choose one of them as the output format. Alternatively, you can directly select “3D” > “SBS MP4″. Now, you can hit the “Convert” button to start to change 3D MTS video for Oculus Rift. 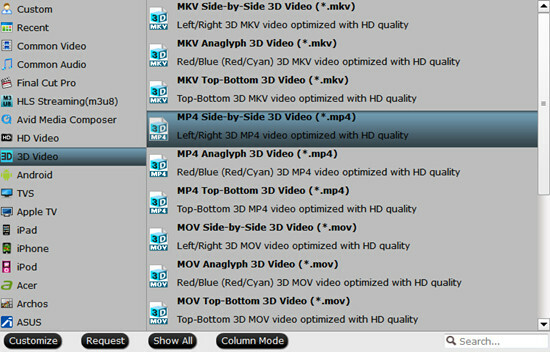 After the process, open output folder to locate the generated 3D MTS movie for sharing/transferring. 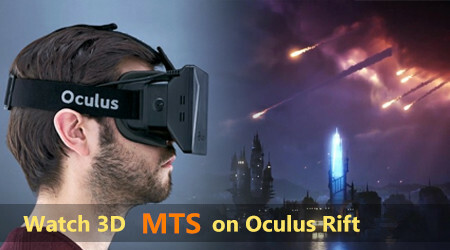 Through this way, you also can freely enjoy 3D MTS movies on Oculus Rift in 3D SBS format. Have a try. The next time you launch Oculus Video, your videos will automatically appear in the “My Videos” section. 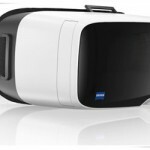 Now enjoy your 3D files on Oculus Rift (DK2/CV1) without hassle. How to Watch 3D Movies on VR Headsets?